If you already own a security system and/or you are thinking of upgrading or changing your current security provider, we can arrange to visit and inspect your system to see if your current system is able to be simply updated to meet your requirements. 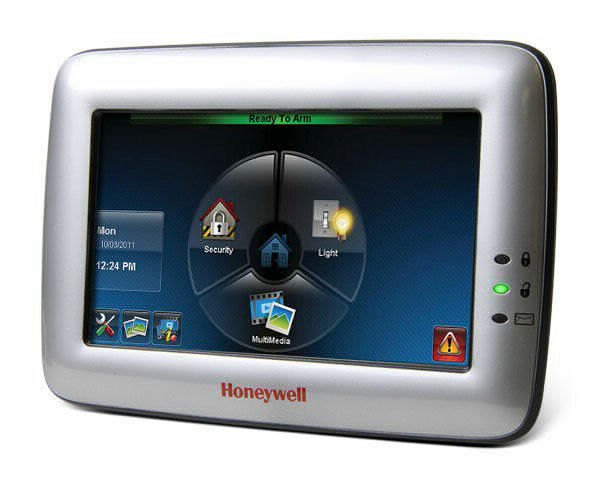 In most cases, the current system can be upgraded to implement some new smart home features at minimal cost. You can be rest assured that L'Aquila will put its 25 years of security industry experience to work for you to provide maximum security at affordable rates. Our selection of security products ranges from 6 points of protection all the way up to 128 points. This means that we can design a system that will fit any size home. Keypads from our line of full LCD to the standard icon keypads will give you all the information needed to control your system with ease. L'Aquila's ULC authorized stations operate in 6 separate geographical locations across the country and are linked together at all times to back each other up at all times. Each of the six stations have the capability to operate in a stand-alone mode. In the unlikely event of a power outage or any catastrophic event in any one location, your premises will continue to be monitored 24-7 with no interuption in service via our inter-connected network.! For greater peace-of-mind and security, L'Aquila can include wireless smoke detectors to any existing or new security system for added fire protection. 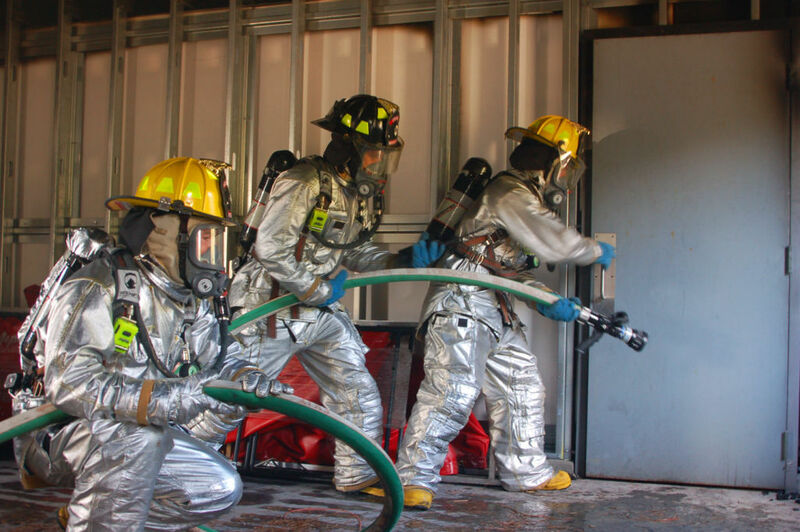 Your premises can be monitored for smoke detection and will instantly alert your local fire department for quick action as well as call you and/or other contacts which can save lives as well as minimize damage. 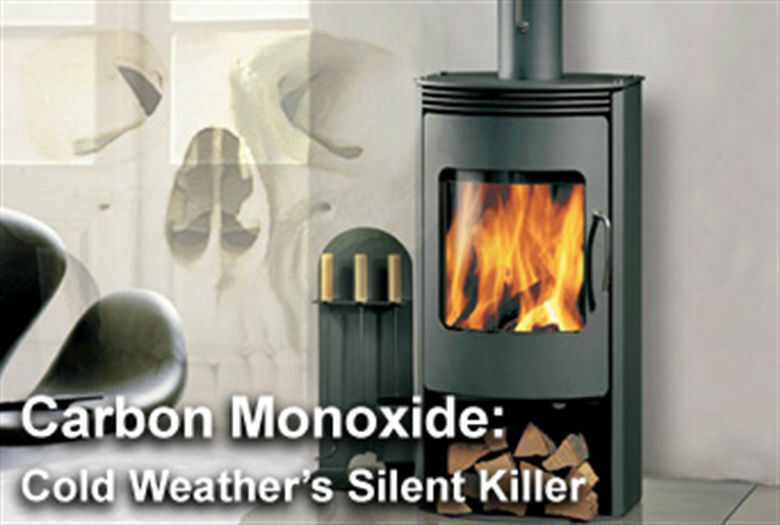 Carbon monoxide is not detectable by any of the human senses. This colourless and odourless gas can be fatal when inhaled over a long period of time. If you have any wood burning stoves, gas furnace / gas stove or fire place in your home, a carbon monoxide detector is an essential part of your family protection. One of the most common things that people dont think about when they travel in the winter months is "what will happen if my furnace fails while I'm not at home"? 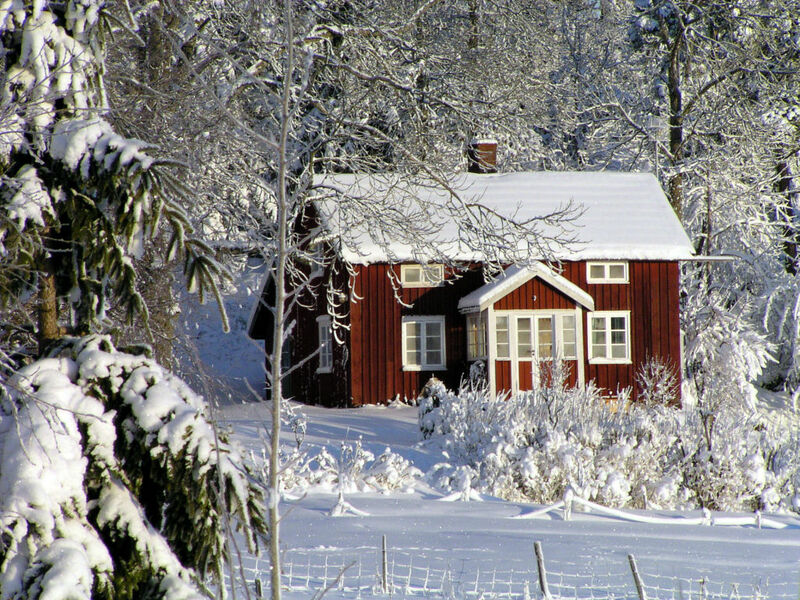 In cold weather climates, the chances of a furnace failing is a real issue. While you are enjoying the weather during a sunny vacation, the furnace in your home may fail which could result in pipe bursts not to mention the damages a flood can cause to your home interior, furniture, and electronics. Most of our system have a low temeperature detector bulit in to the keypads. Ask us for details. 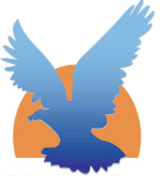 A L'Aquila security expert will arrange a convenient time to visit your home to conduct a complete security evaluation of your system and to address specific challenges that are unique to your property as well address any specific security requirements you may have for your home and family. 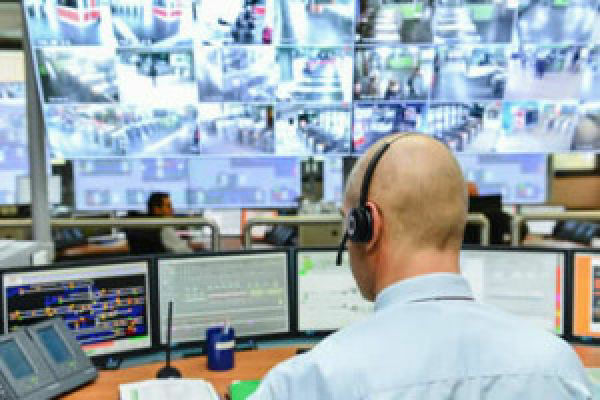 Depending on the model and age of your existing security system, we'll then provide you with a detailed proposal outlining our recommendations and options based on your system's capabilities and what new options and upgrades may be compatible with your existing security system to further enhance your security protection.